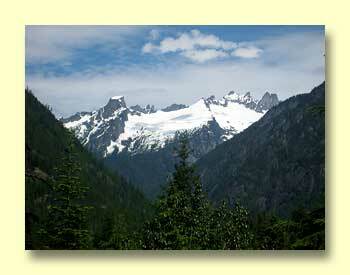 Heading east we drove across the North Cascades Highway through North Cascades National Park Service Complex. 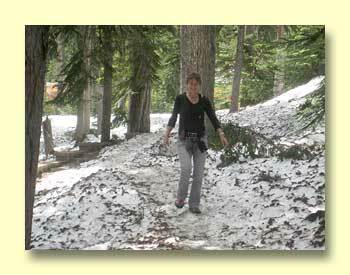 Lots of snow this year! 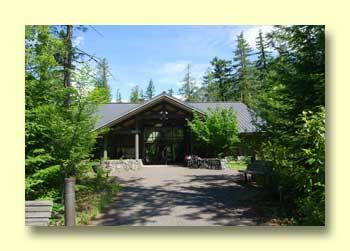 Actually there are three parts to the North Cascades National Park Service Complex. There's the national park, which is north and south of the highway but never actually accessed by the highway. 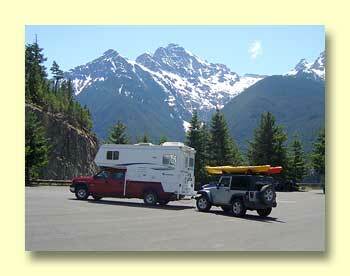 The road actually runs through the Ross Lake National Recreation Area. 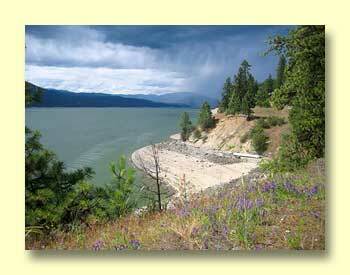 Then, to the south, there's the Lake Chelan National Recreation Area. 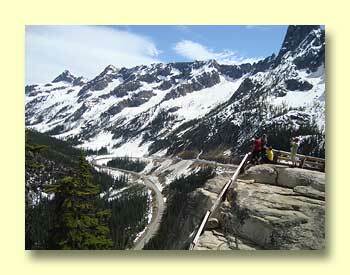 More about the North Cascades Highway, Hwy 20. 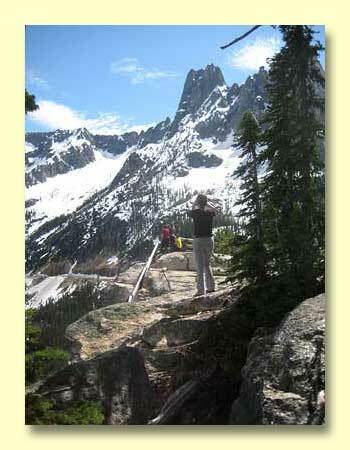 More about the North Cascades National Park. 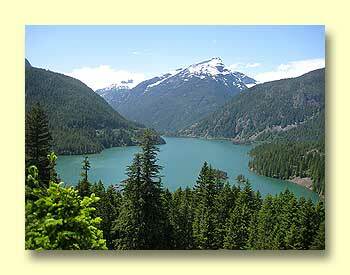 More about the Ross Lake National Recreation Area. 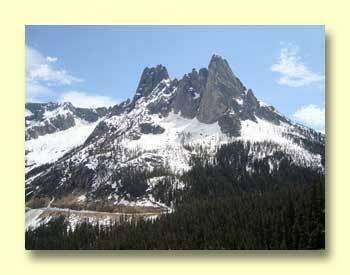 Once across the North Cascades you descend into the Methow Valley. Quite a change. 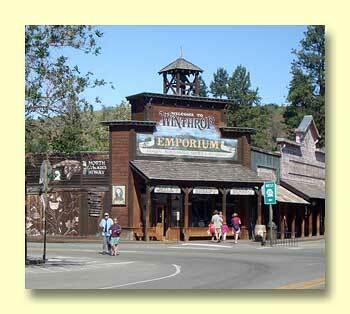 These early morning pictures of western themed Winthrop make it look pretty quiet. 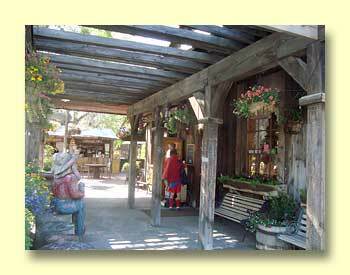 It's usually not, this is a popular place and the valley is idyllic. 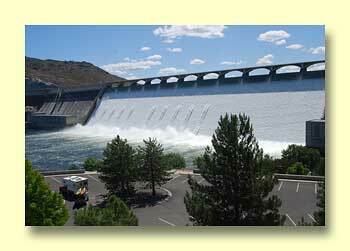 It's impossible to drive by Grand Coulee without a look at the dam. 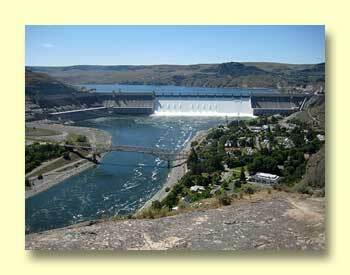 More about Grand Coulee Dam. 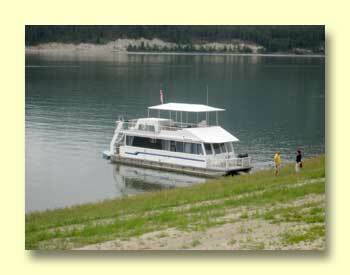 Lake Roosevelt extends 150 miles to the east behind Grand Coulee Dam. 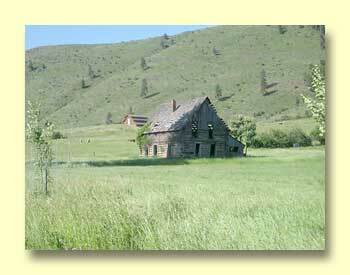 It's a fairly remote area unless you live in Spokane. 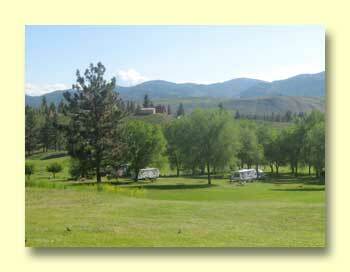 Houseboat rentals, fishing, and beautiful goverment campgrounds in the Lake Roosevelt National Recreation Area are the draw here. 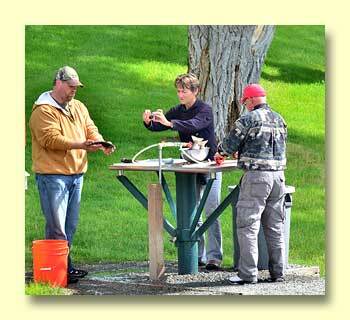 More about the Lake Roosevelt National Recreation Area.